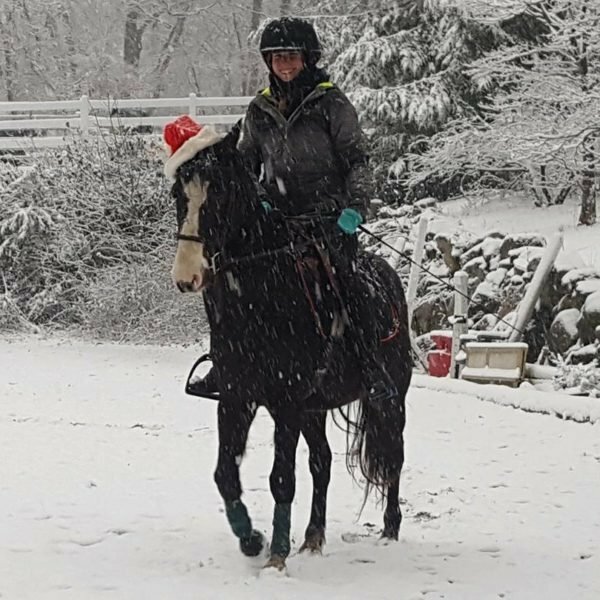 Supporting the overwhelming need for equine assistance in Massachusetts, New Hampshire & the New England area. 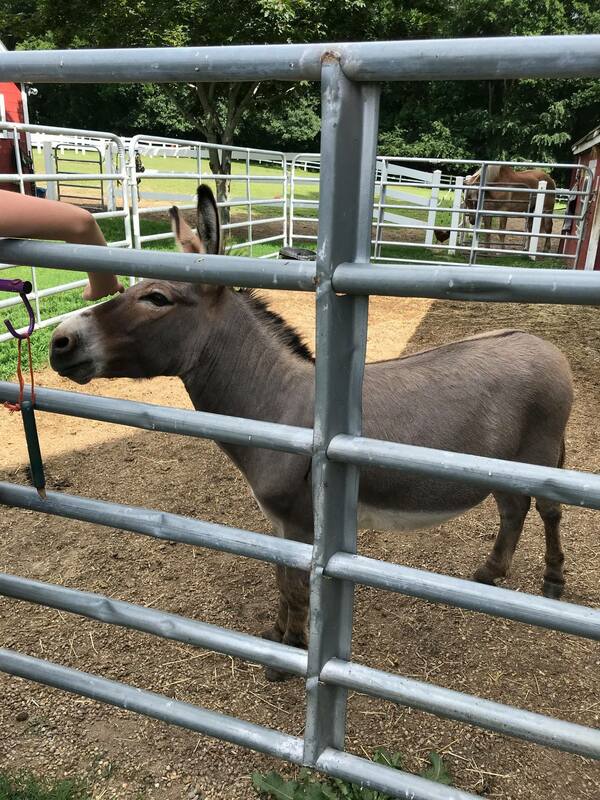 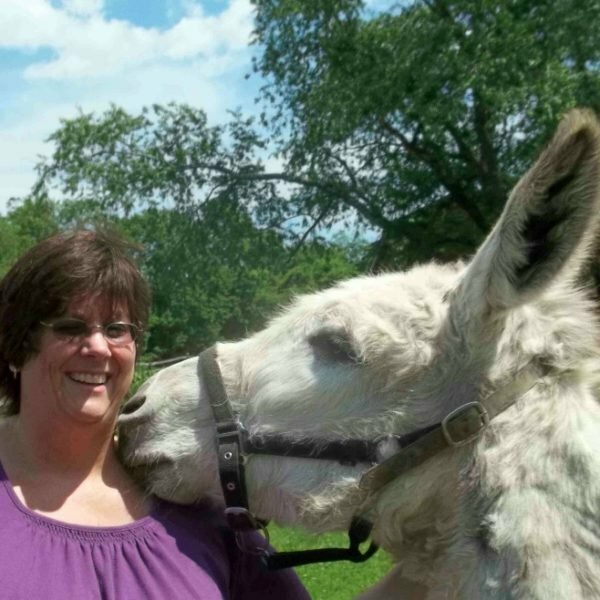 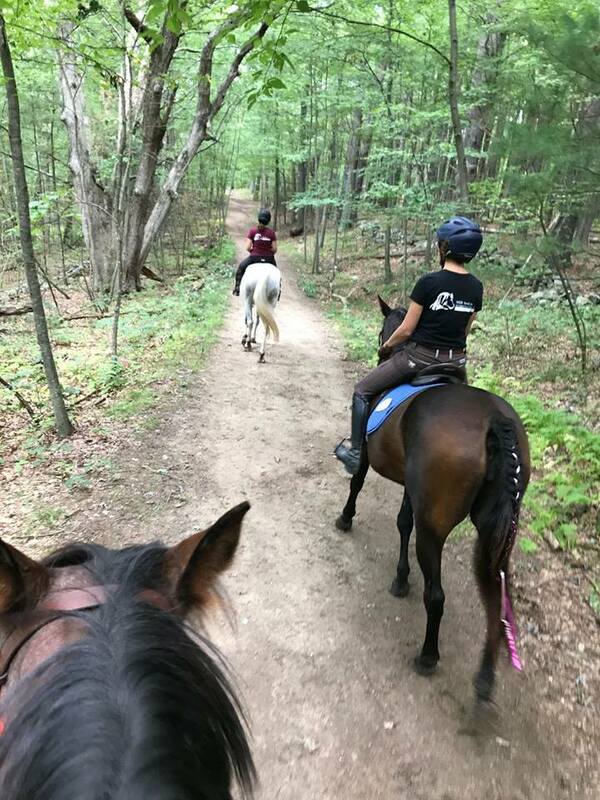 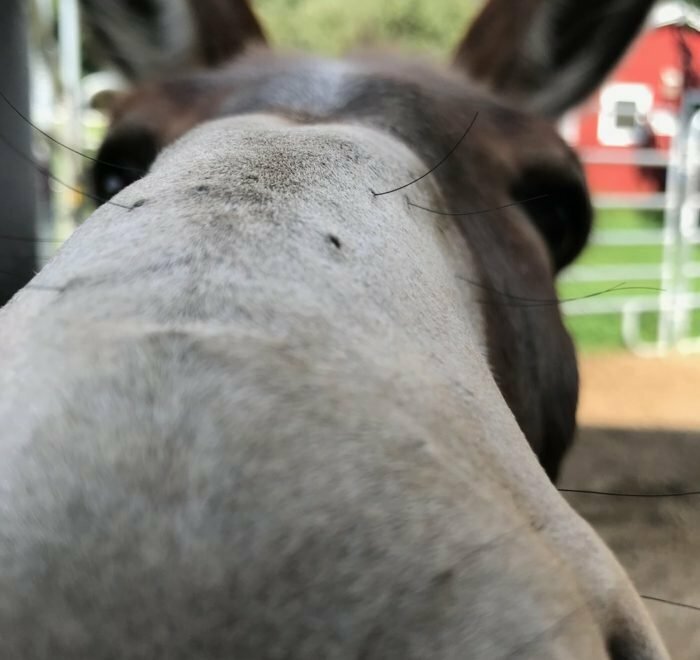 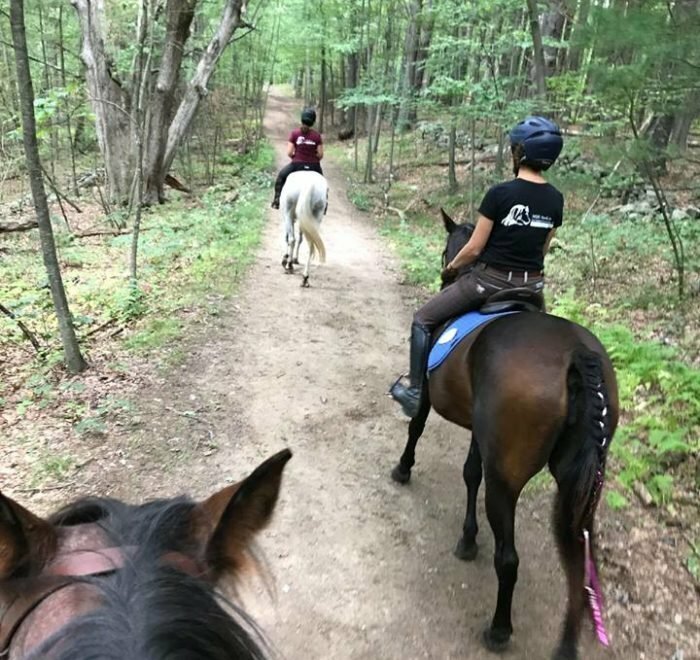 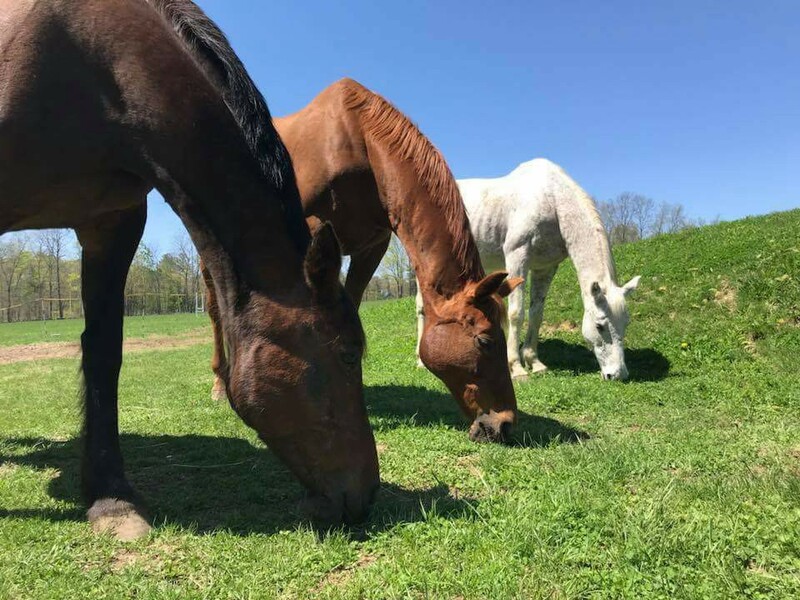 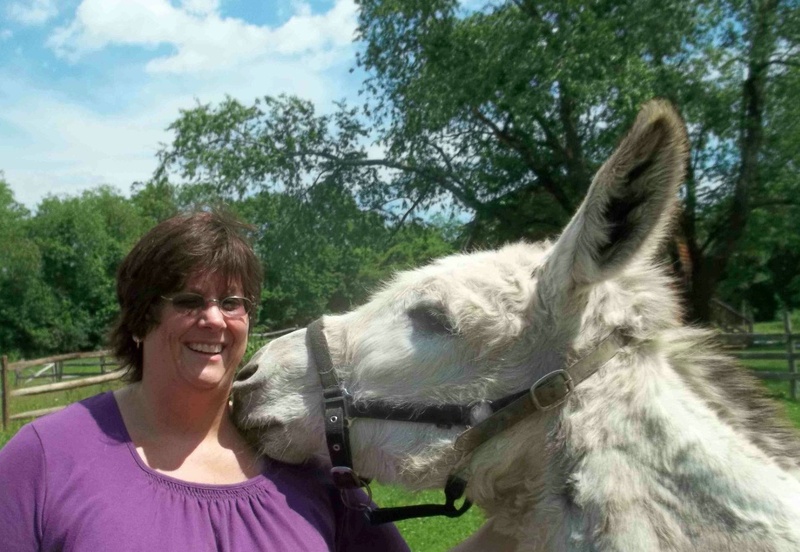 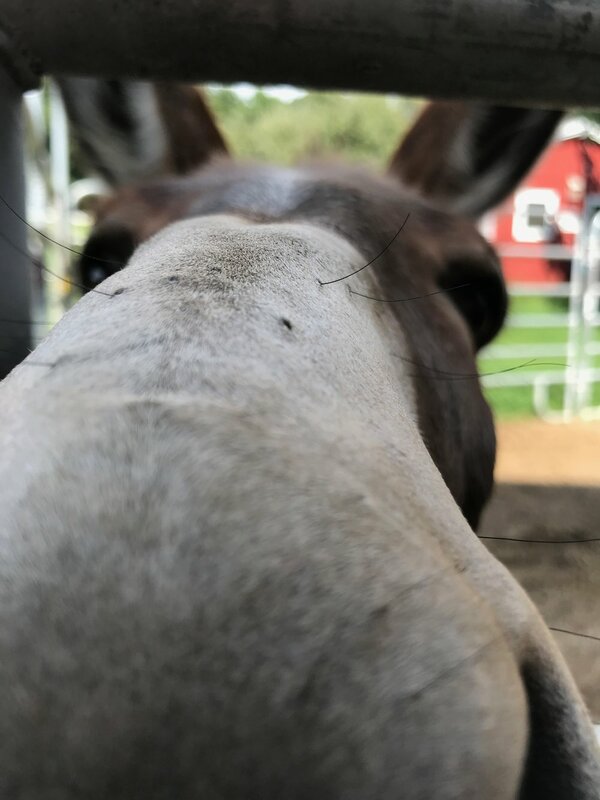 NEER North is a volunteer-run 501c3 non-profit organization dedicated to saving horses, donkeys, and ponies whose lives are at risk in our local area. 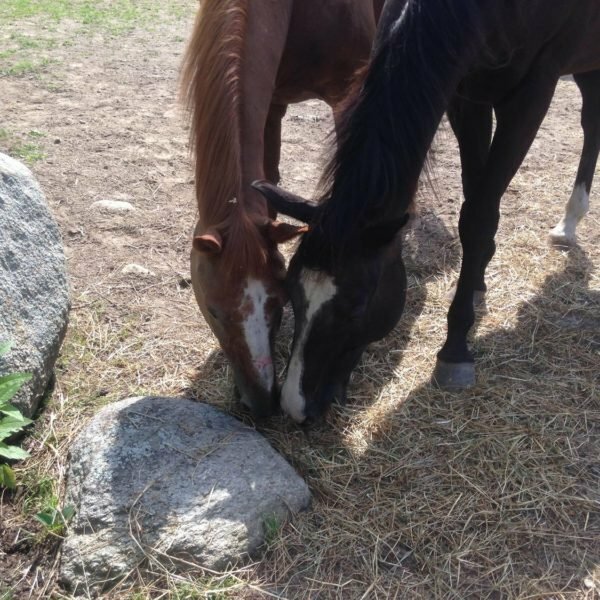 We also work with horse owners to help them avoid crisis situations, network with other rescues and educate the public about equine abuse and rescue. 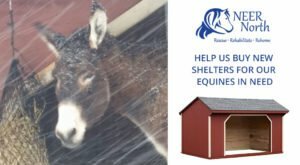 We actively rescue horses and donkeys in need. 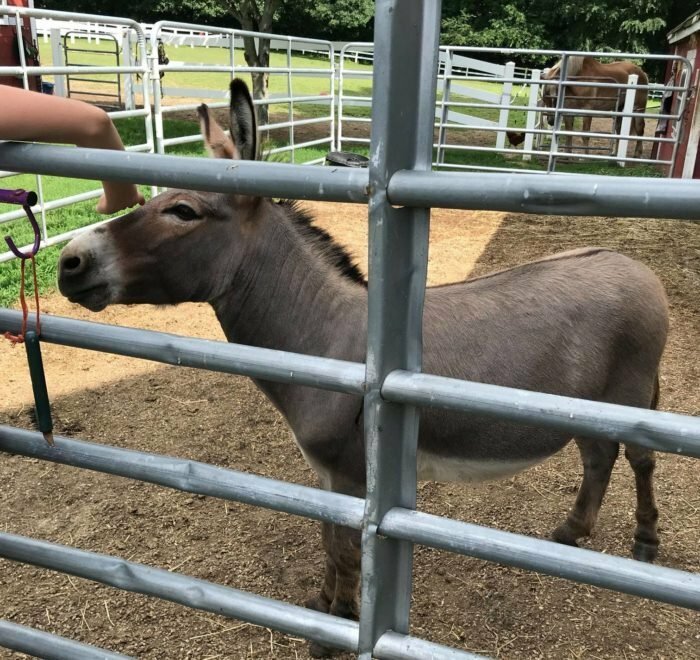 There are a wide variety of situations including owner surrenders, abuse and neglect, where these majestic animals are at risk of diminished health or, worse yet, heading to slaughter. 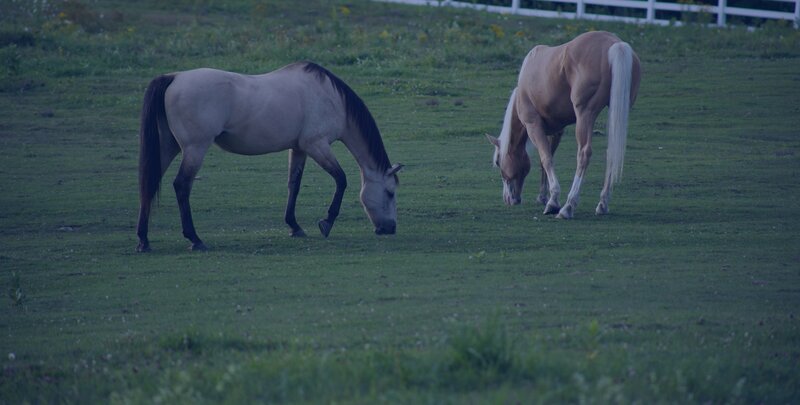 NEER North is a safe haven where these animals are rehabilitated with the intention of adoption into new families. 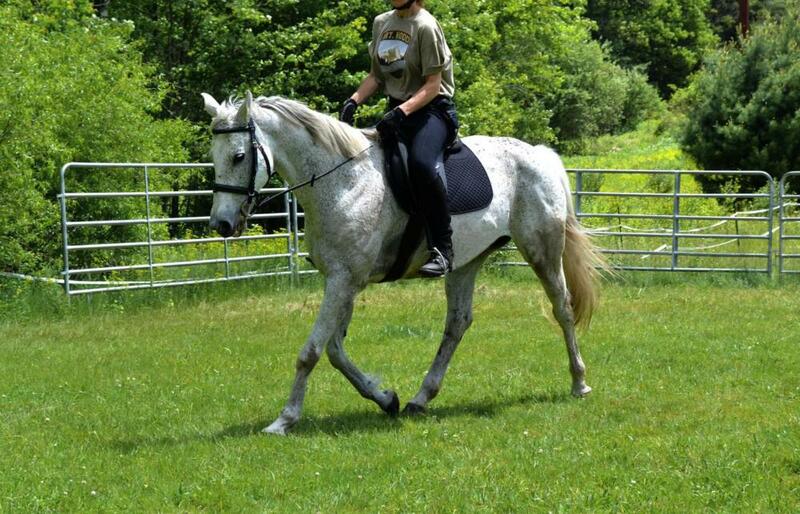 NEER North also networks closely with other reputable equine rescue organizations, assisting where needed. 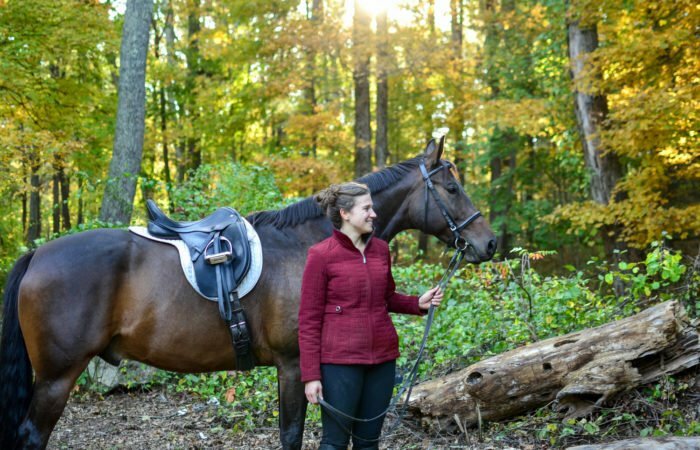 Many Thanks To Our Giving Tuesday Anonymous Donor Match! 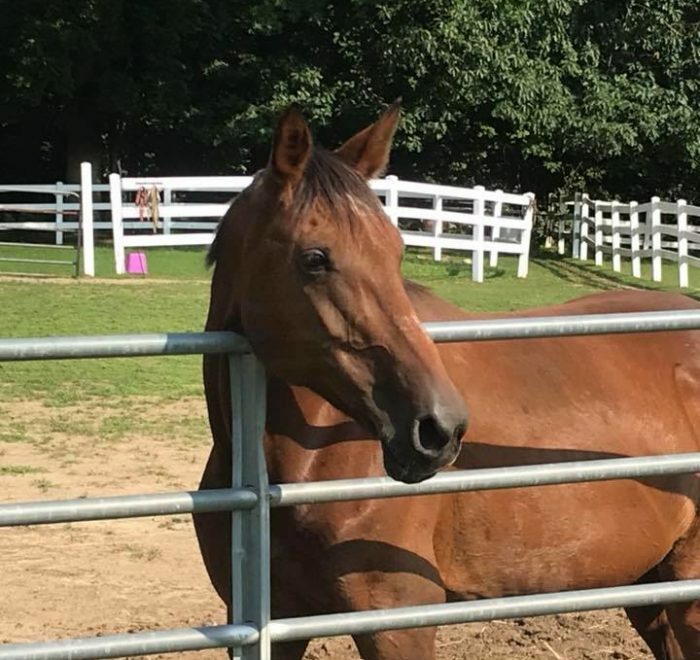 Adopting a horse saves two: the horse you take home and the one you make room for. 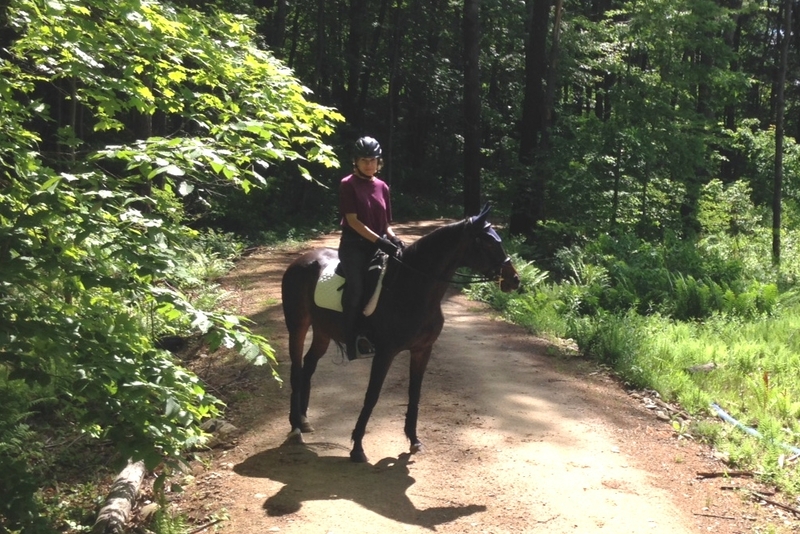 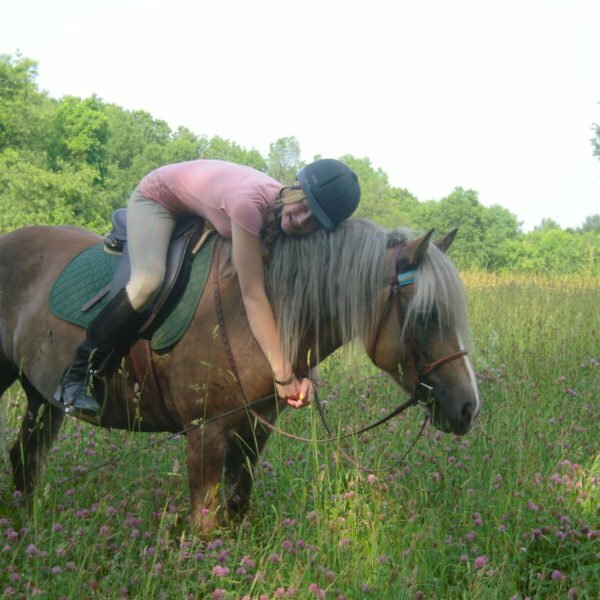 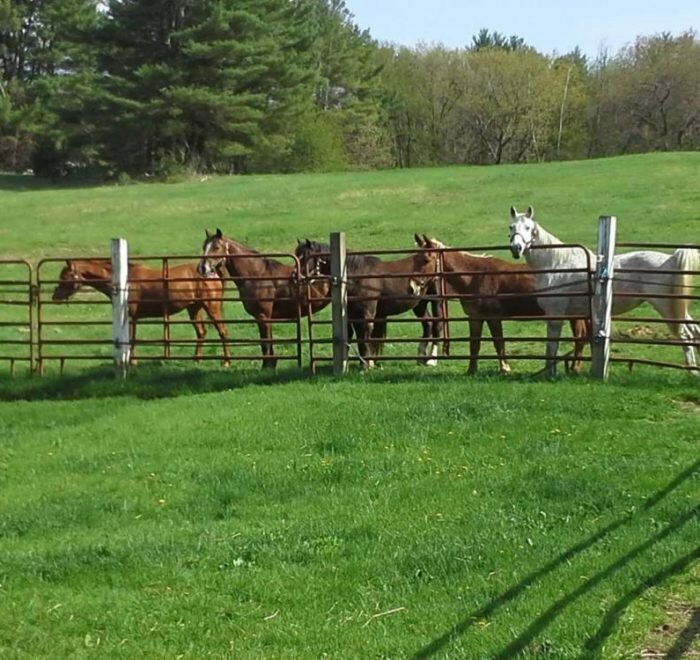 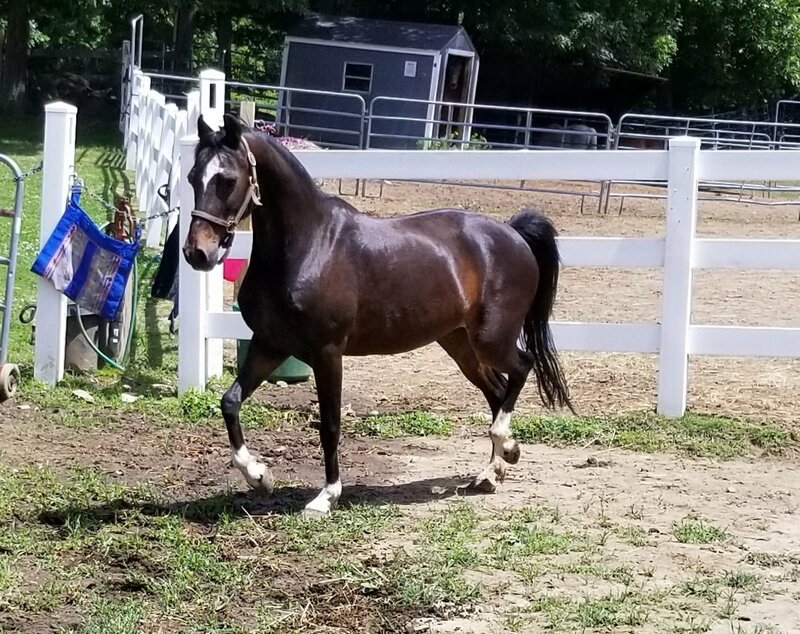 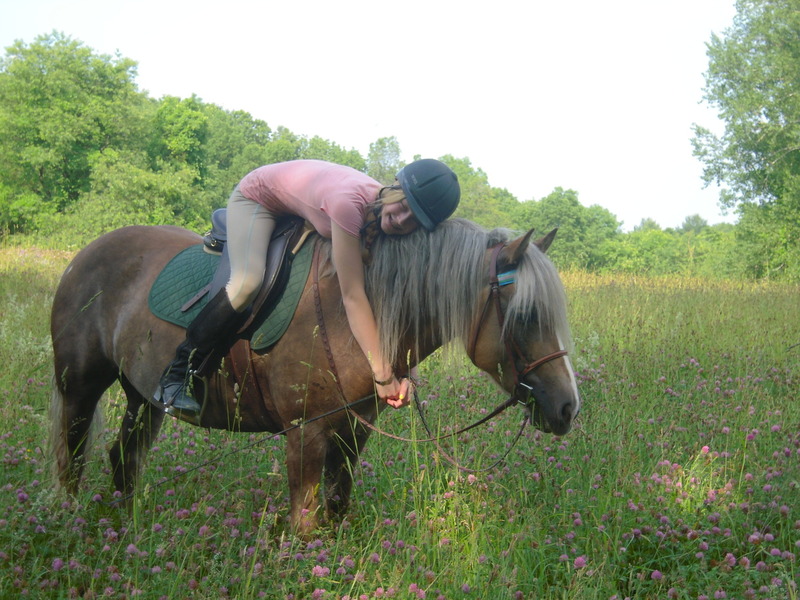 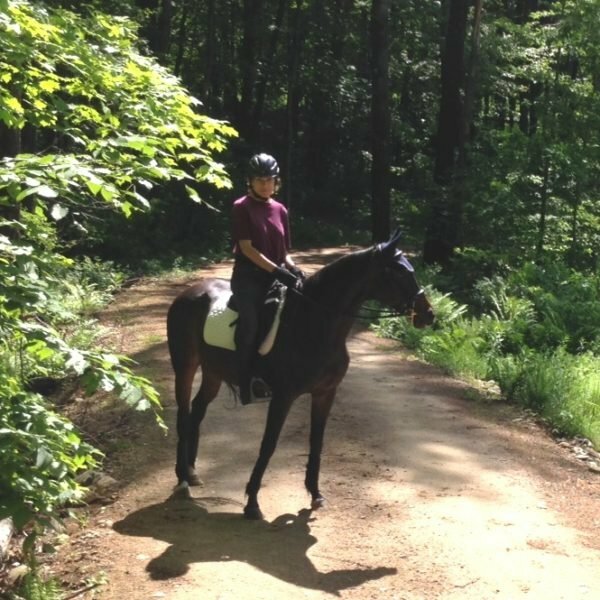 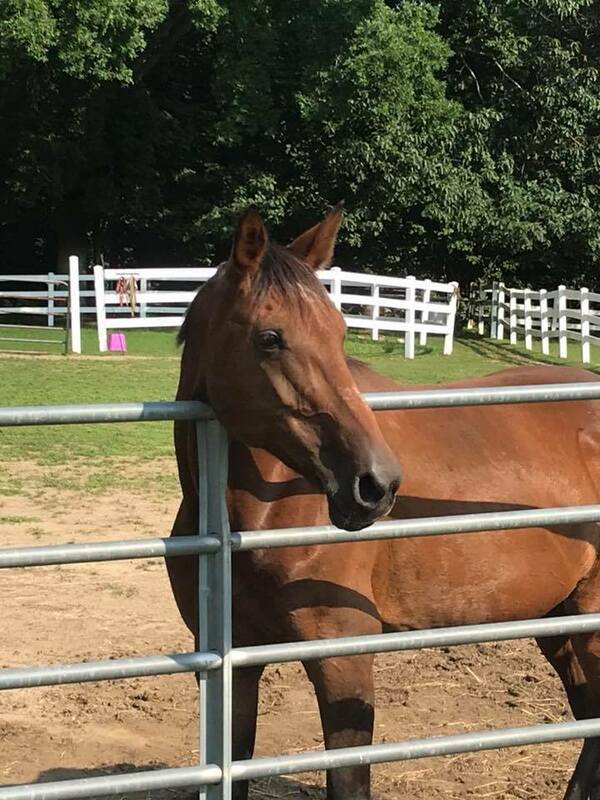 View our adoptable horse gallery for information about horses available at our safe haven in MA. 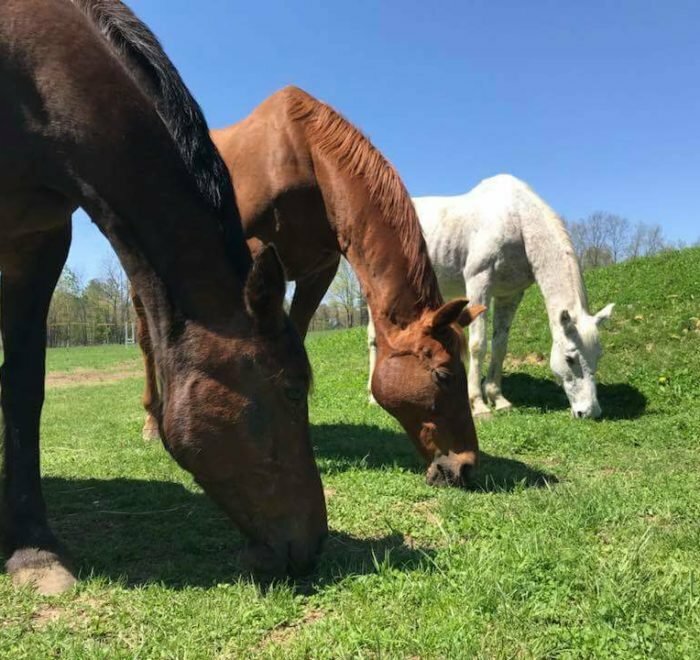 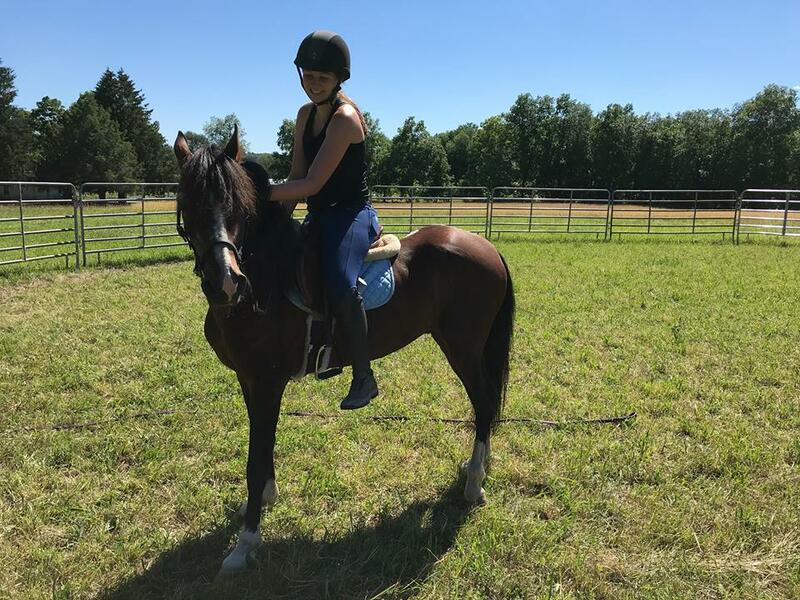 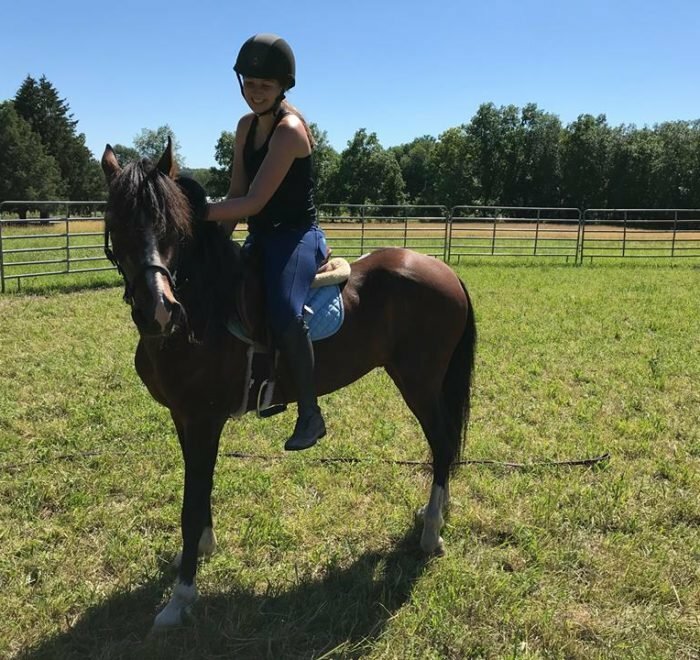 NEER North offers free advertising space to owners who want to make their horses available free-of-charge to a good home. 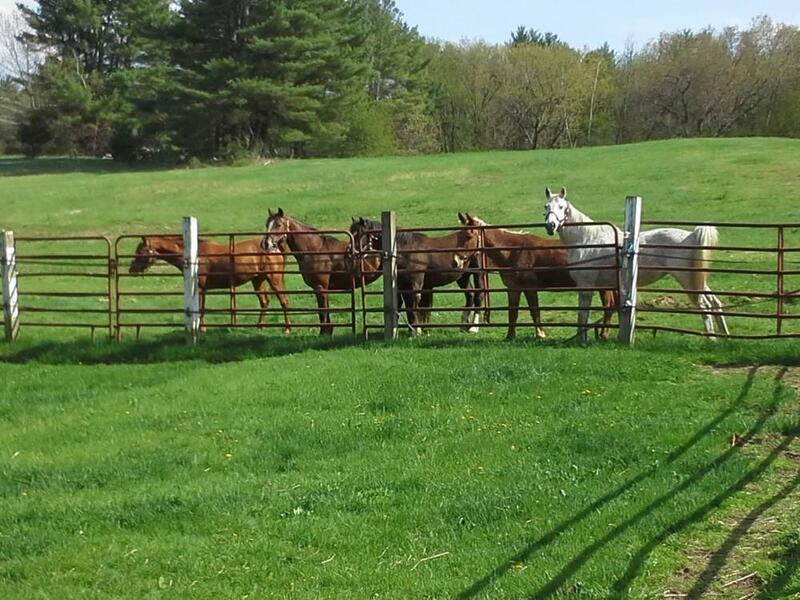 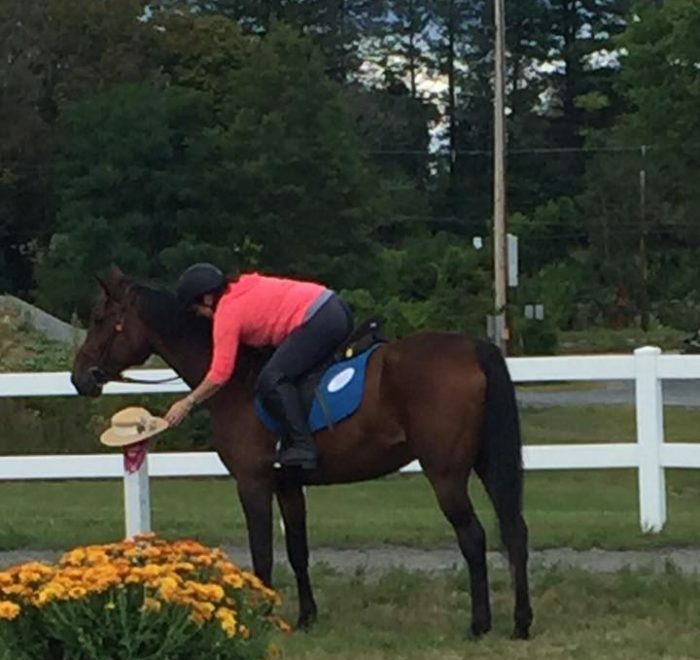 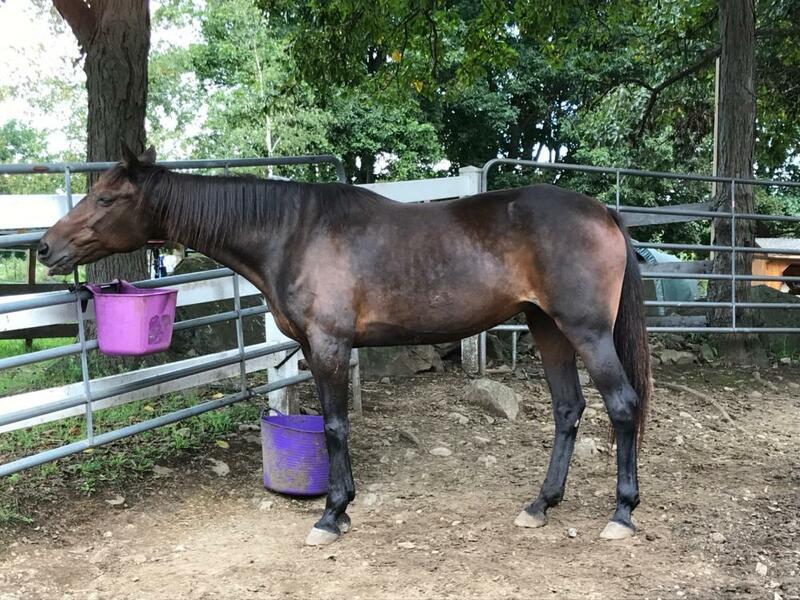 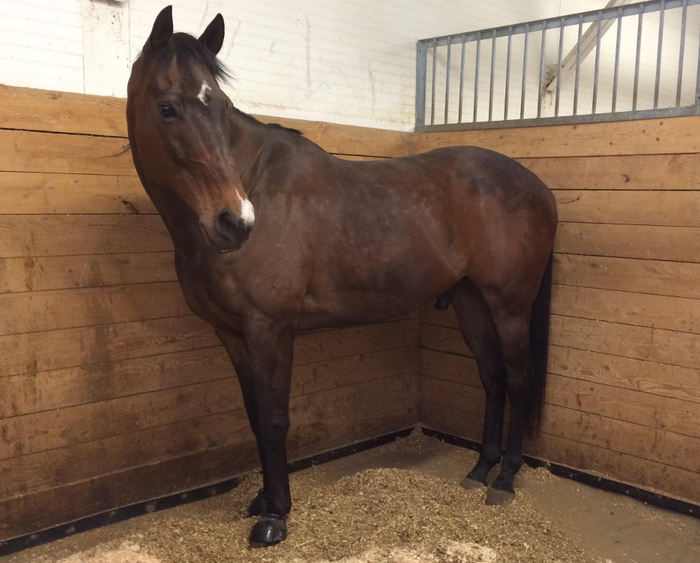 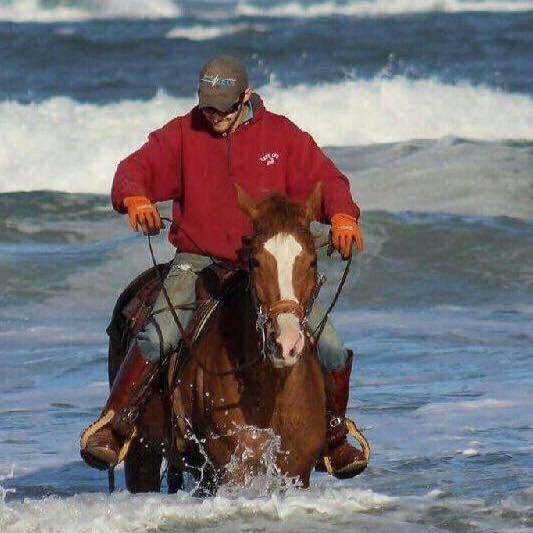 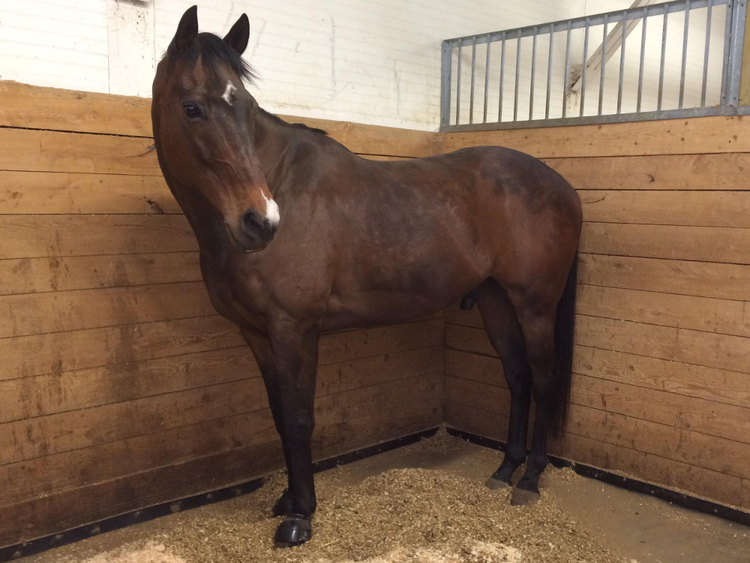 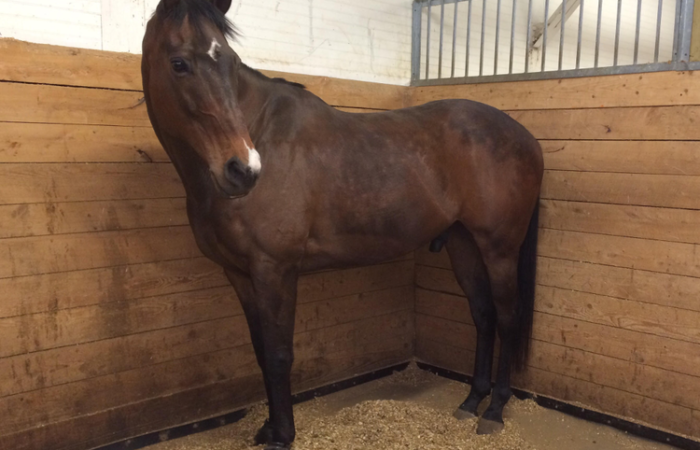 View photos & information about local horses needing homes. 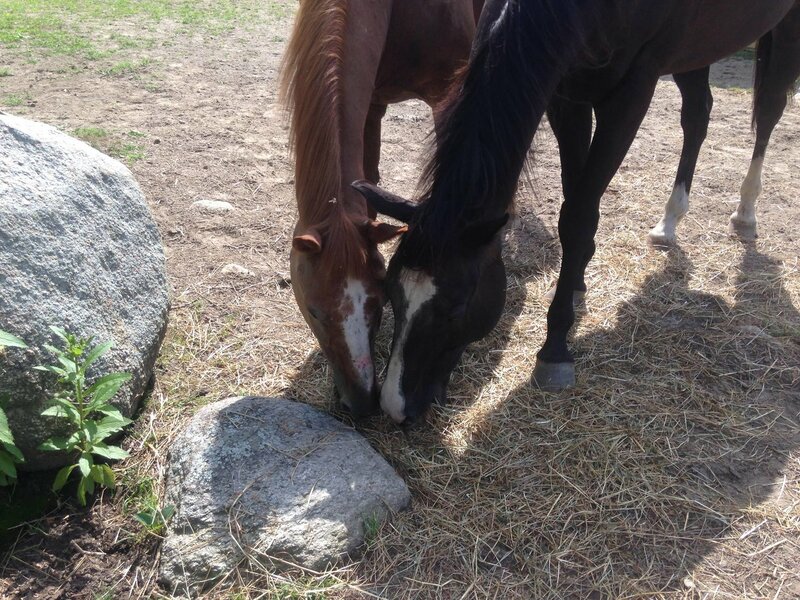 Your donations help us rescue horses in need, rehabilitate them and find them new homes. 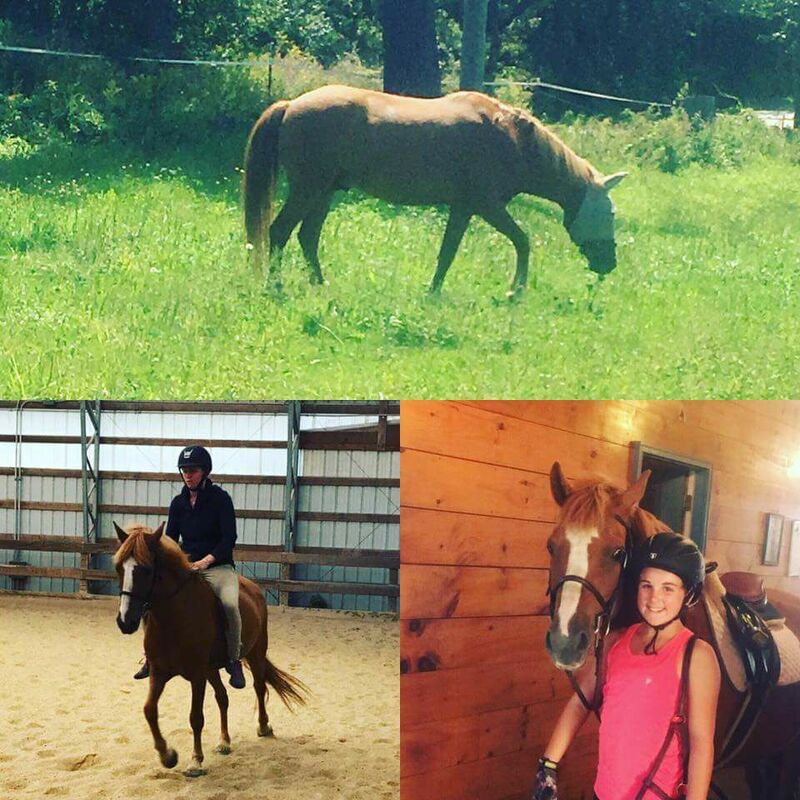 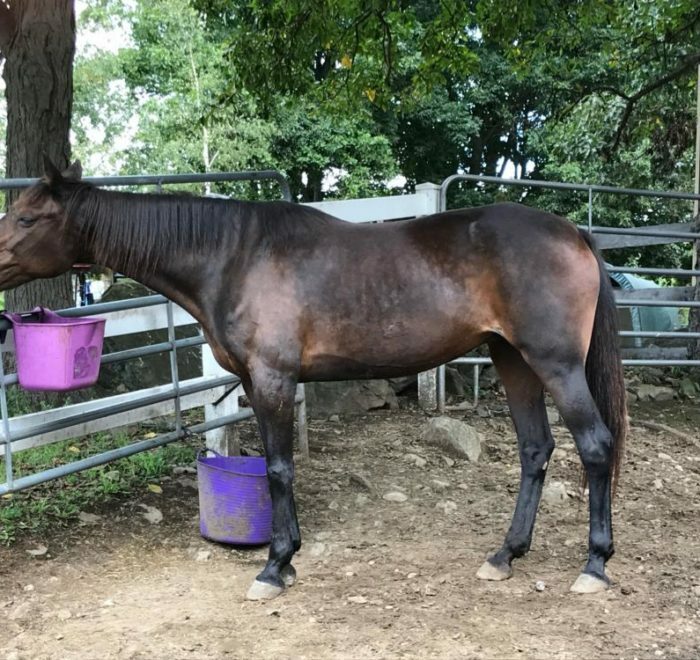 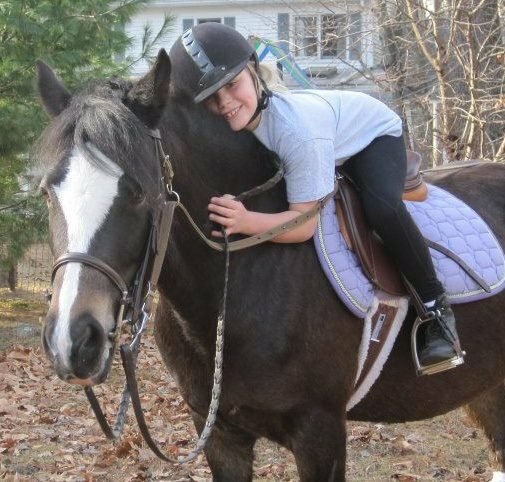 See some of our amazing before and after horse transformations! 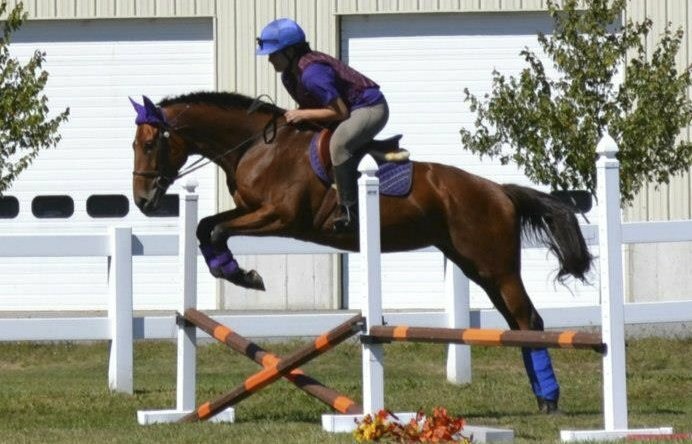 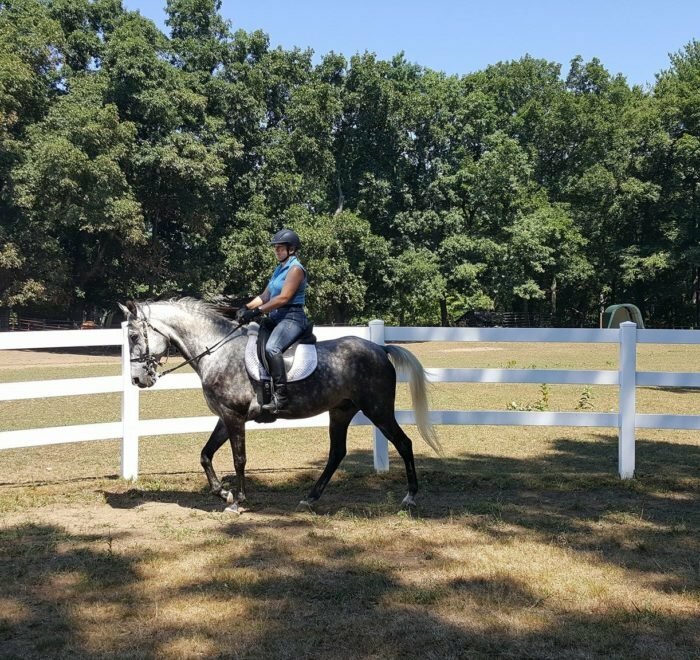 LOOKING FOR A Flashy Driving Pony ?? 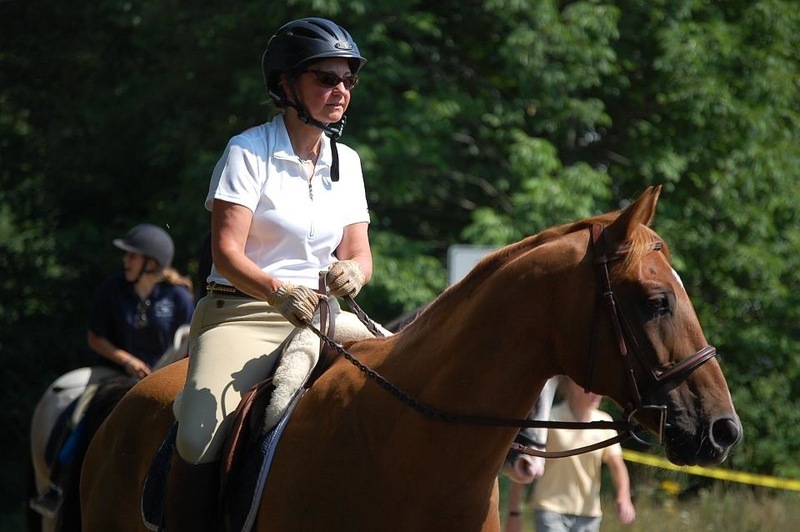 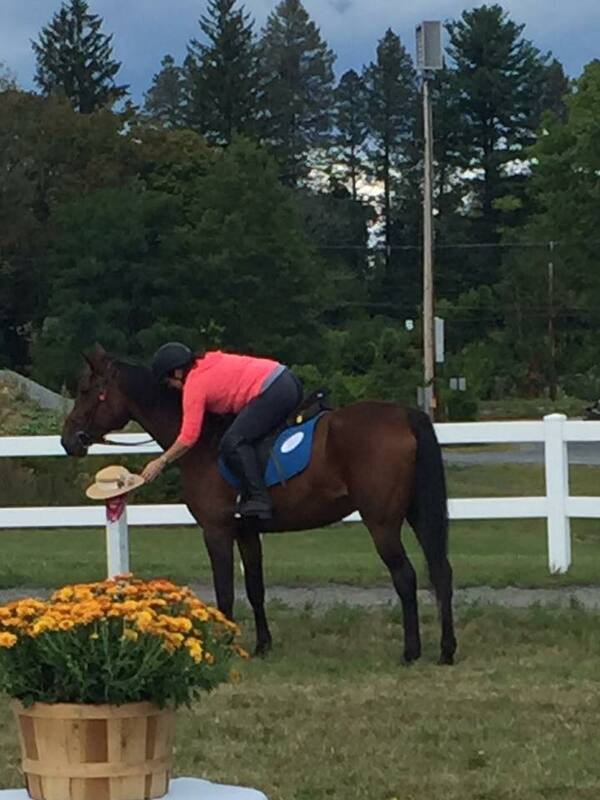 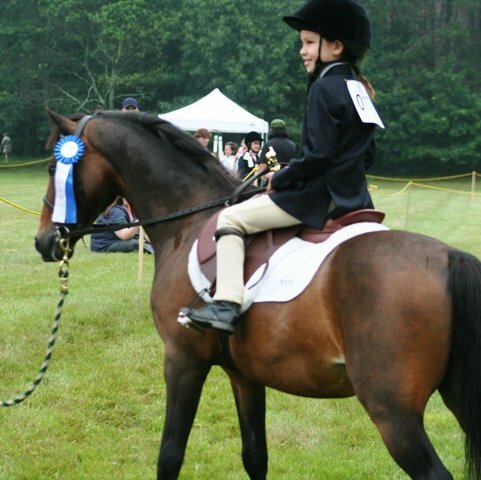 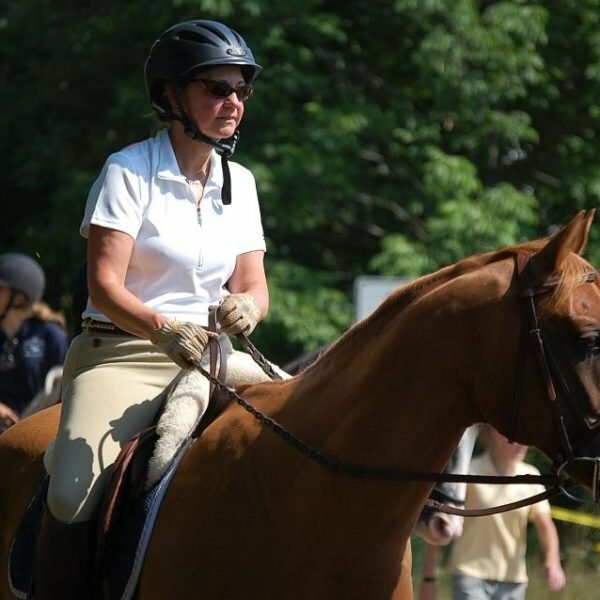 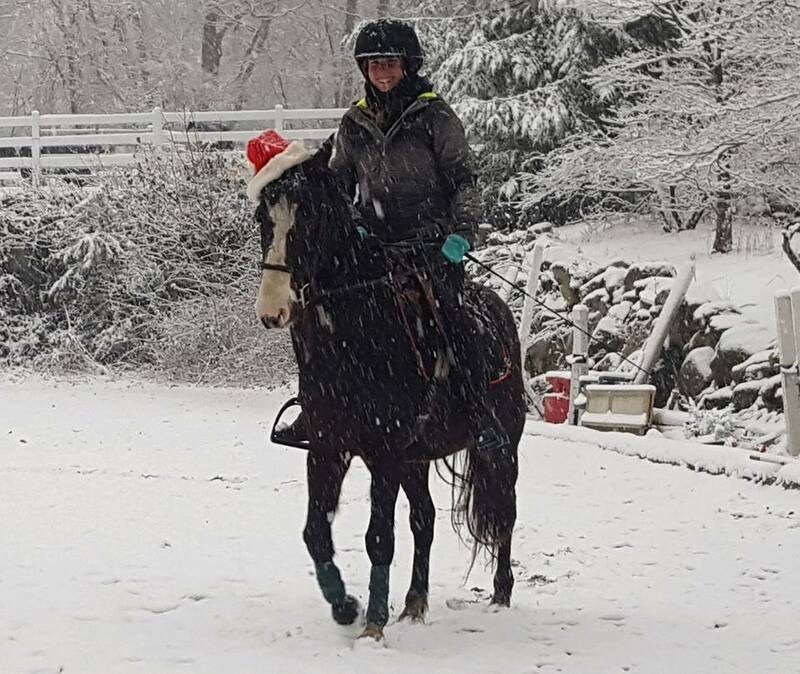 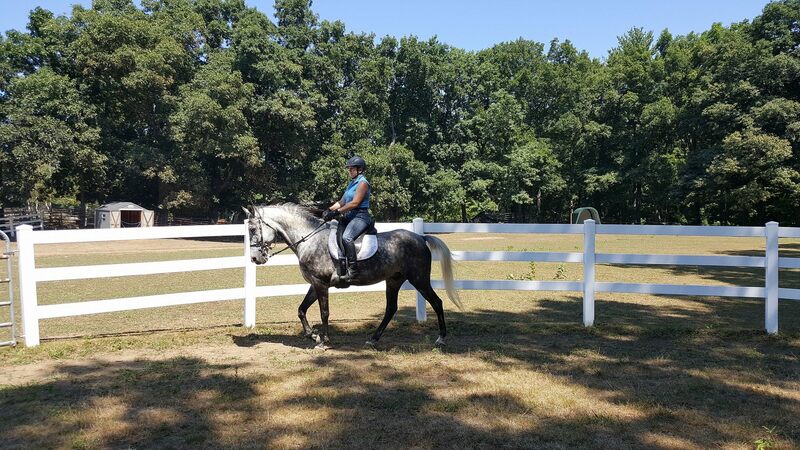 Sassy is accomplished as a show driving pony but has had some time off in recent years. 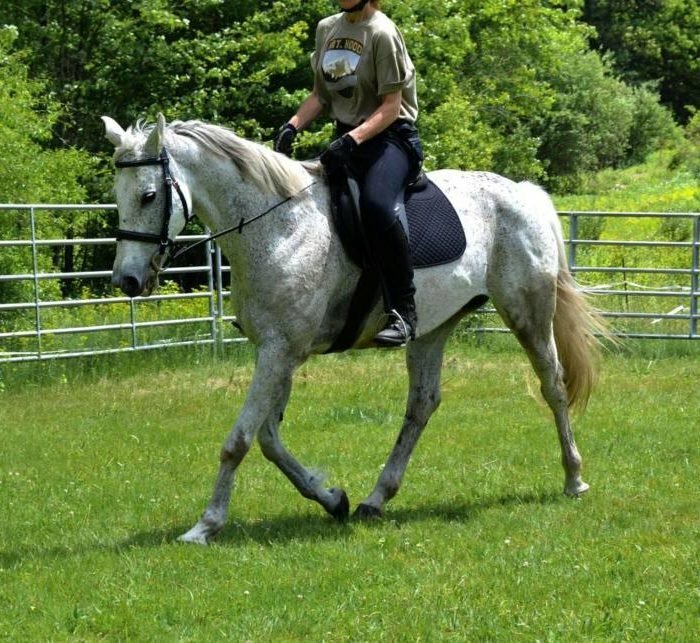 Sassy would make a wonderful companion or try her driving again!